I think I like the old design because this one looks cluttered. 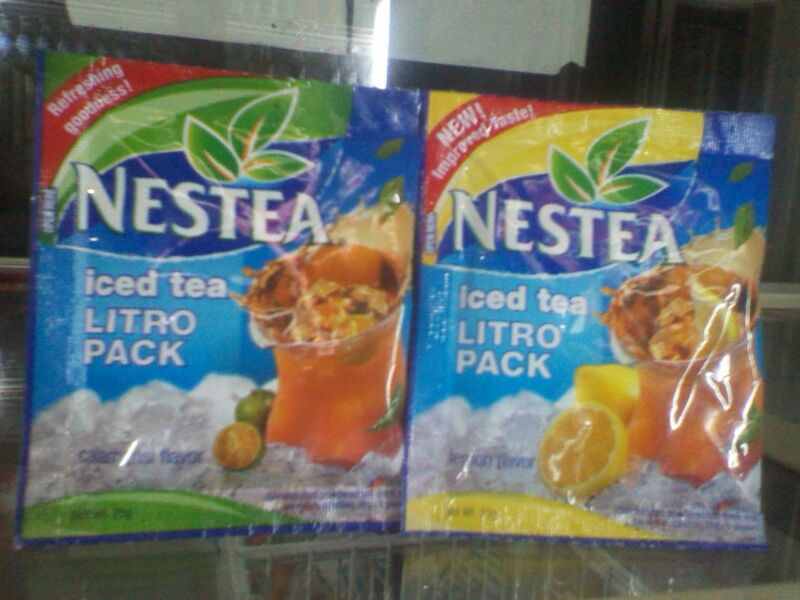 It is said that there’s always one constant thing that takes place anywhere and that is “change,” however, for Nestea’s new packaging I hope change happens one more time. I’m all for change but I don’t think this is the right way to go. It looks pale and powerless unlike its predecessor, which contains vibrant blue, yellow, pink, and orange colors. What happened now? This design reminds me of Magnolia’s powdered juice packaging before where it doesn’t add anything to the product’s value. 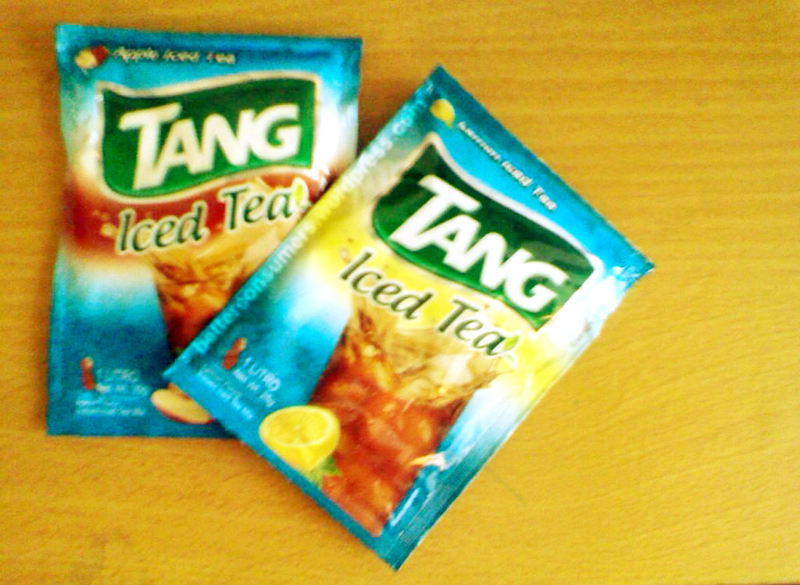 In tagalog, “Wala lang” (It’s nothing). Different shades of blue winding its way to yellows where logos and words intertwine to make a cluttery-looking design. It didn’t help much in its awareness campaign because people will need to make a second look just to recognize it. It’s not striking and it’s not edgy. It’s a step backward in terms of understanding what the brand is. Coca Cola, owners of Nestea, should just be thankful that they’re riding high in its share of the market in its category.